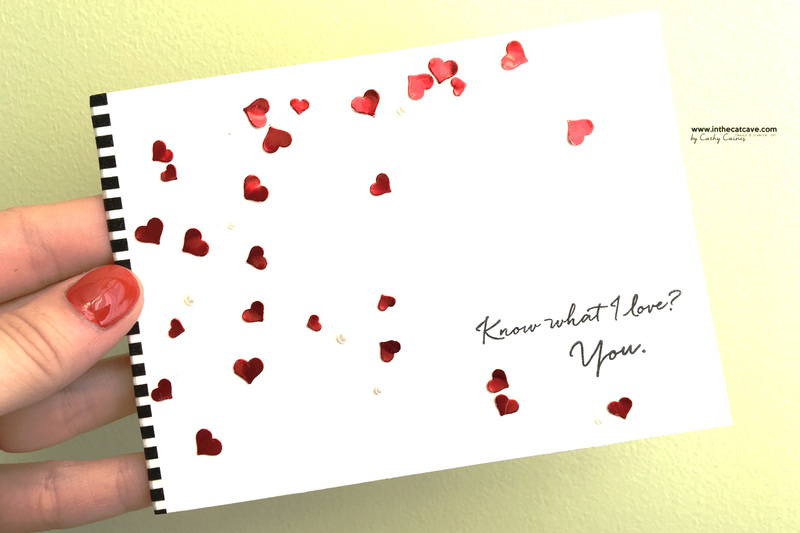 Love that script - its part of a sale-a-bration item that you MUST have: What I Love. 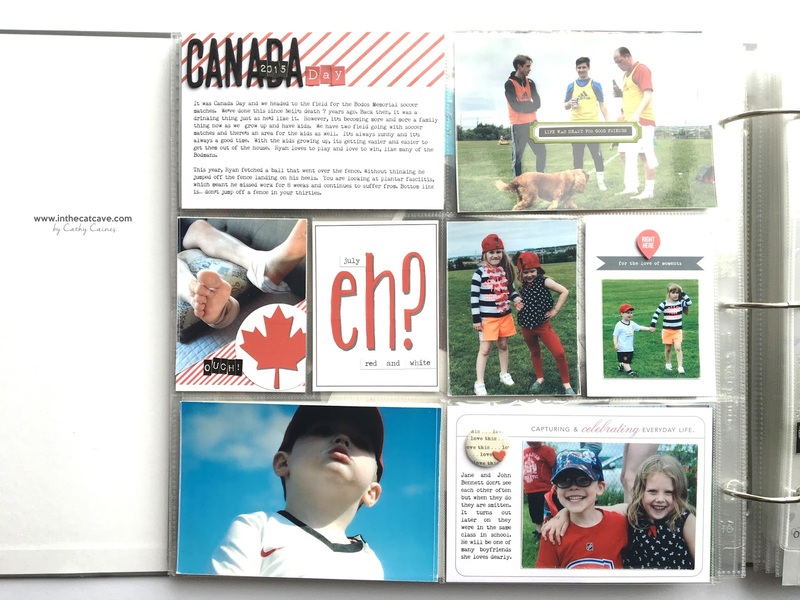 Spend $60 Canadian dollars on Stampin' Up! product and its all yours! 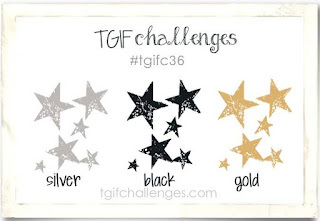 Every week we bring you challenges to inspire you. 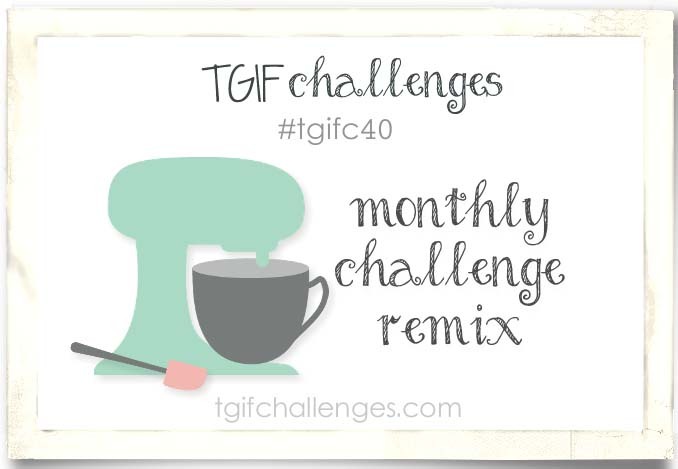 This week's challenge is to use two of the four challenges in January... need a refresher on them? 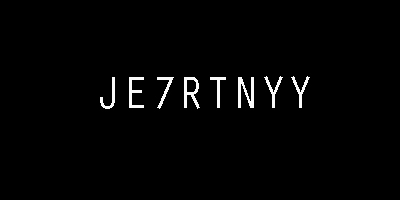 Link up your own project here. 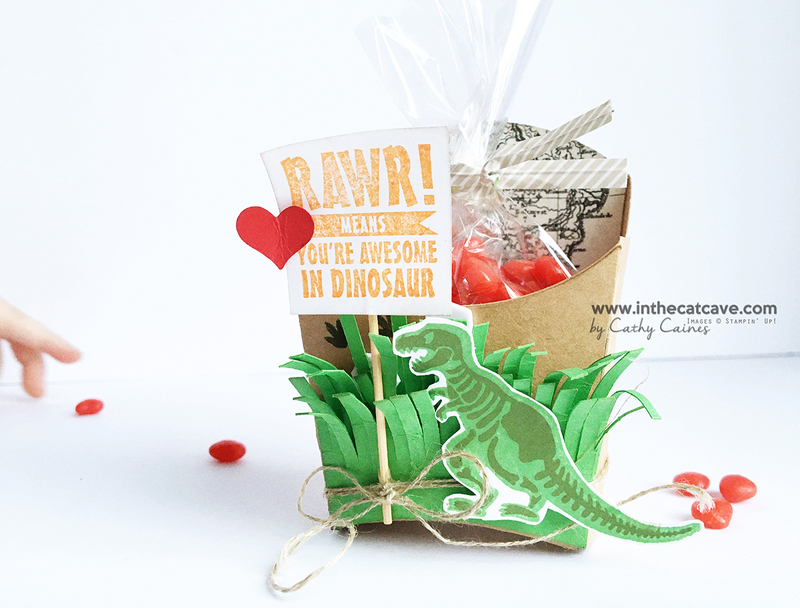 I used the Valentines Theme and the Sketch Challenge - make sure to drop by how I was inspired by those challenges. My night table has about 8 books piled on it. Most of them are light reading. About half are booked not even started. The other four are books I've started but didn't complete. Obviously they aren't filling me up. It's clear to see that I enjoy light reading. And that's true - I really enjoy light reading. I truly enjoyed the Harry Potter series and the Twilight series. Don't think I am lame for making that statement. It simply is what I prefer and what makes me happy. Recently, I found myself with a Starbucks coffee in hand with one of my favorite people, my sister, on a Saturday morning. We just finished a Zumba class and decided that coffee and a quick shop at Chapters would be the perfect way to start the weekend. On the front table sat these two books: The Magic of Tidying Up and Spark Joy. 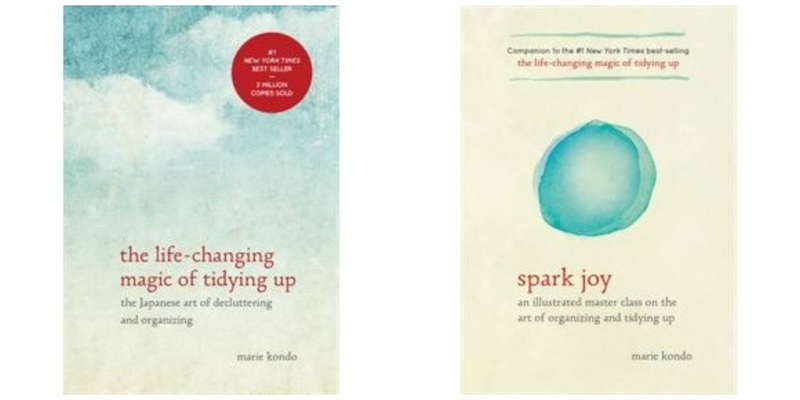 These books have been trending lately touting a life changing method to organizing your life. The first thing I noticed was how beautiful these books are. They are small and visually appealing. 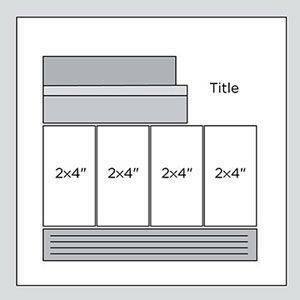 Perfect for "staging". But I am going to read them. It might take me all year but I will. Stay tuned on my review! Reading fills me up. It does. But it seems that my "reading" is moving towards following blogs. I like DIY and seeing the photos along with the words. Are books filling you up? 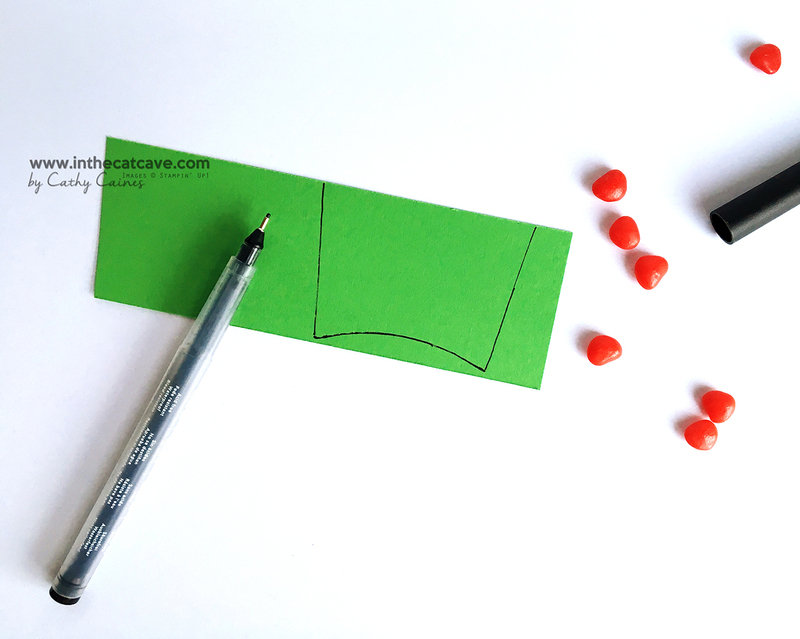 Are you moving towards blogs or online magazines like myself? The "eh?" card is from a printable and for the life of me I can't remember where now. The majority of the rest of the elements are from the Ali Edwards story kits. Happy Snowday. A-hem. Sunday. I mean Sunday. awww... those cute little fingers chasing after the cinnamon hearts. He wasn't scared of any dinosaur! 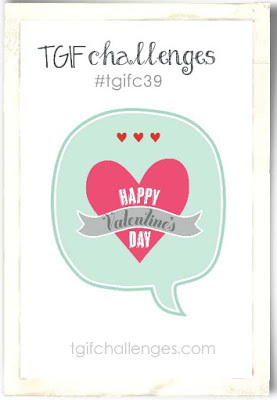 I've started making valentines - only 48 to go! This was created for TGIF Challenges where this week's theme is Valentines. 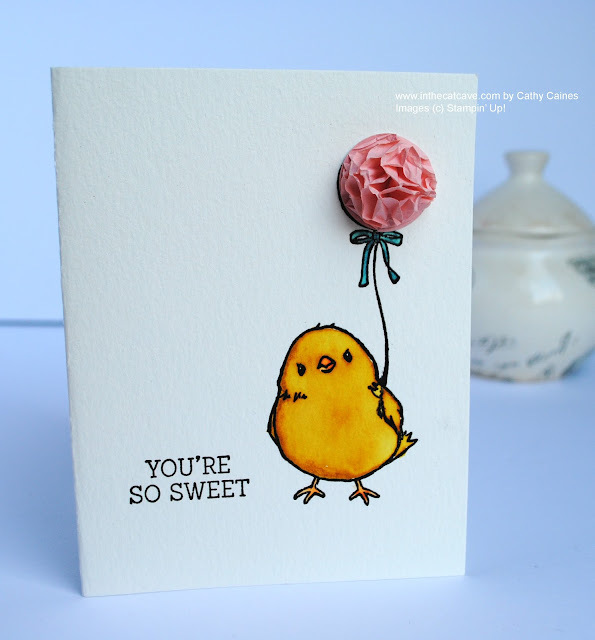 If you are thinking about doing the fringe grass, I used the fringe scissors from Stampin' Up!, of course. However, to get it perfect I traced the fry box as seen below. 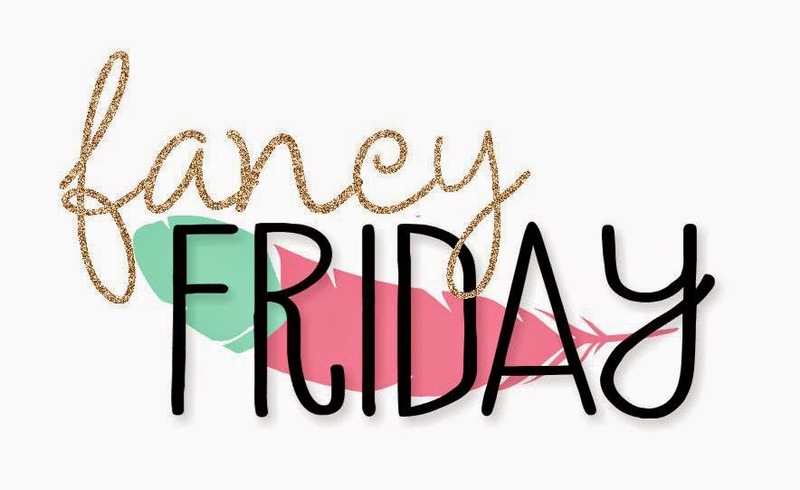 Happy Creating and come play with us! Those photos show pure joy. That little guy got out of the house on Canada Day morning and he decided he wanted to be chased. So I did. And I got his pure joy on camera. And I can't help but smile when I look at them. 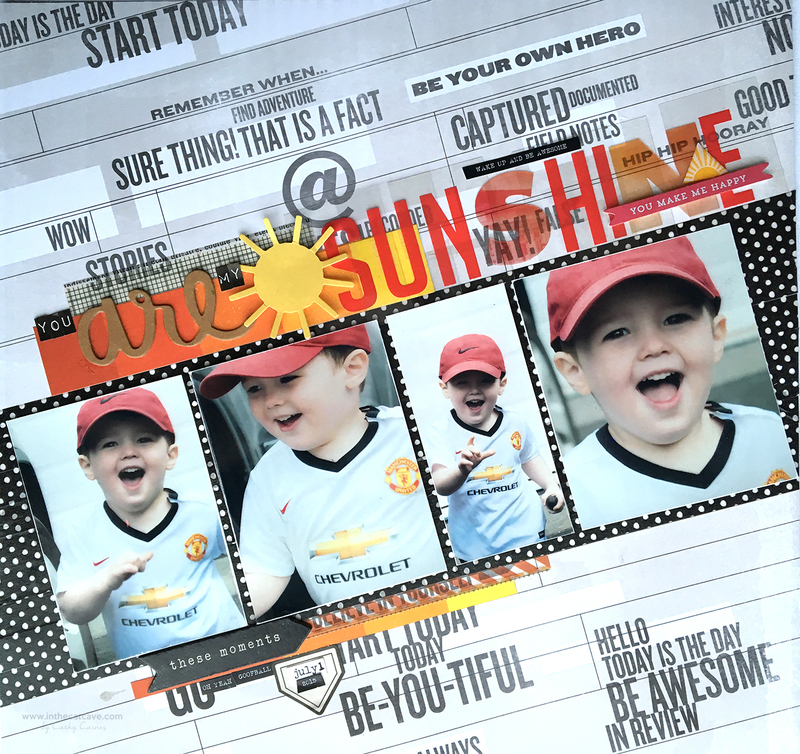 I created this layout in an attempt to conquer one of the challenges in the Refresh course taught by Jennifer Wilson at Simple Scrapper. The challenge, called The Brown Noser is to use a sketch to get inspired. 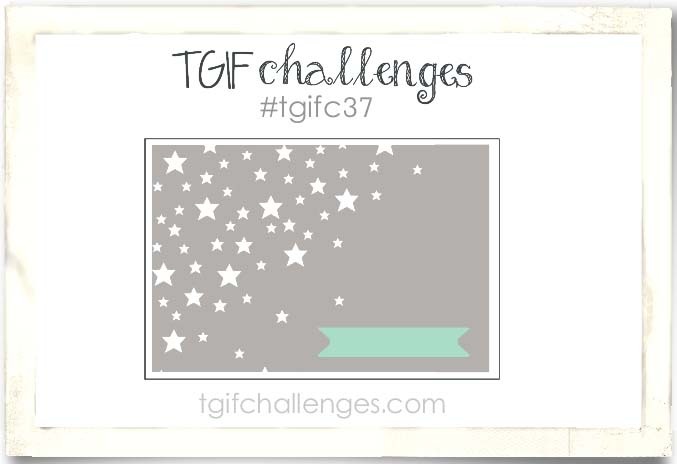 I decided to use this one, which I am using in a challenge I have with a group of Facebook Friends in memory of my friend, Natasha Connolly. We left for Florida last week and left our 100 pound golden retriever home. With kids being sick, it worked out that for the weekend, she was home alone (she had visitors!) for most of the time. That big dog has the sweetest heart and although not perfect by any means, she means the world to us. Gosh, she's so CA-ute! I created this page using the Making Memories Project Life by Stampin' Up! card and accessory kits, as well as some stamps from the new Hello Sale-a-Bration stamp and the Happy Times Project Life stamp set. My daughter and I were in my craft room. Jane is 5 and wants to be a traveller, a gymnast, a builder and a drawing teacher when she grows up. I asked her to take a picture of me right now. I've been having a tough time getting back into the swing of things. 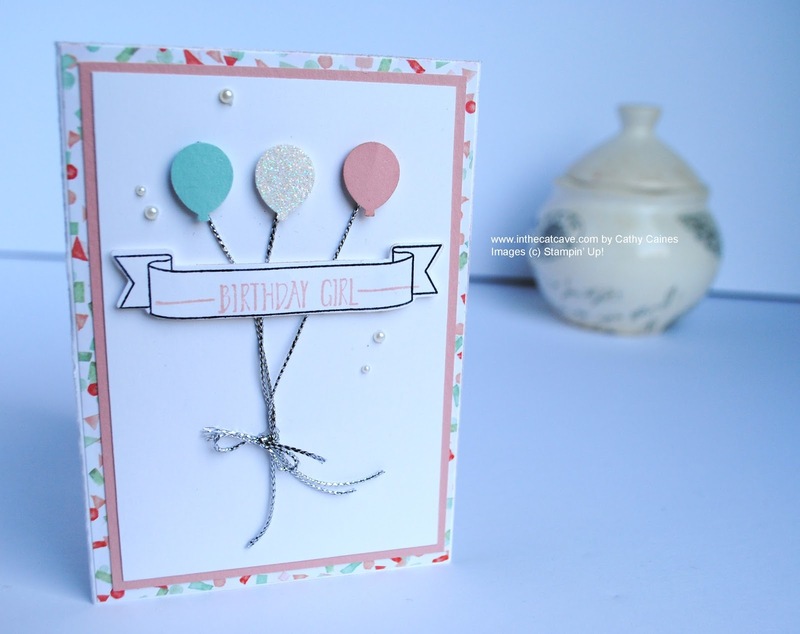 Simple Scrapper's seasonal Refresh course fell on my lap and I decided to take a couple swings. Gosh, it's nice when you feel inspired. Using inspiration from Jennifer Wilson's Refresh course, I created my intro page to my 2016 album. 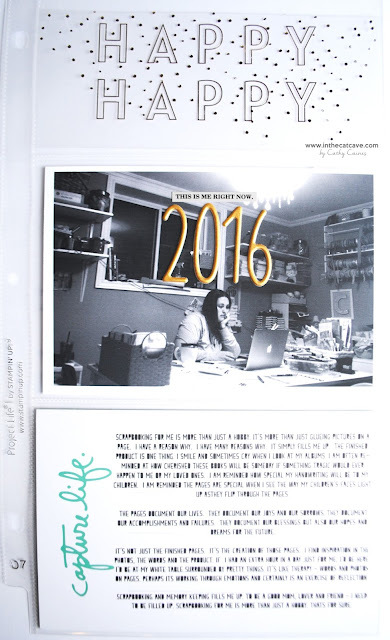 This year, I am going with a 8.5x11" album so this page protector from Stampin' Up! was cut down by an inch. Yes, this means I have to re-do the holes as well. Like Ali Edwards, Jennifer encouraged students to document your reason why. And so I did. 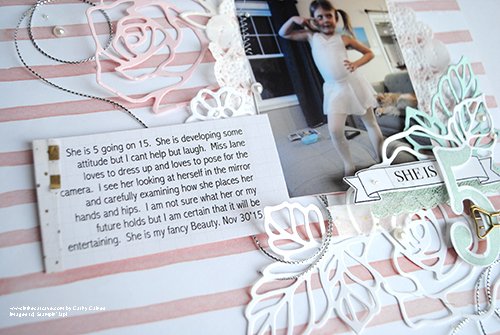 Scrapbooking for me is more than just a hobby. 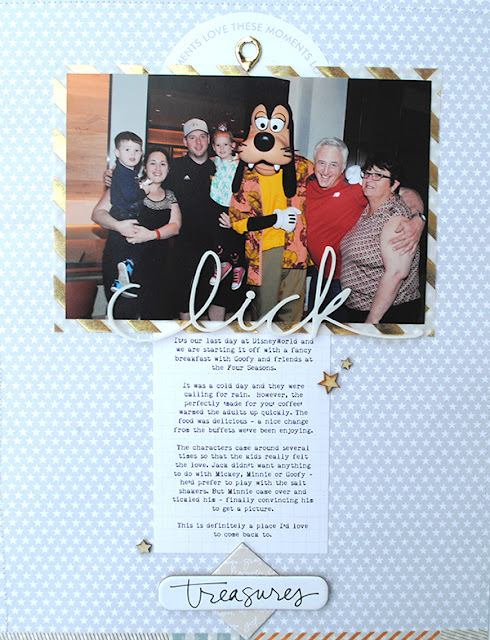 It’s more than just glueing pictures on a page. I have a reason why. I have many reasons why. It simply fills me up. The finished product is one thing. I smile and sometimes cry when I look at my albums. I am often reminded at how cherished these books will be someday if something tragic would ever happen to me or my loved ones. I am reminded how special my handwriting will be to my children. I am reminded the pages are special when I see the way my children’s faces light up as they flip through the albums. The pages document our lives. They document our joys and our sorrows. They document our accomplishments and failures. They document our blessings but also our hopes and dreams for the future. It’s not just the finished pages. It’s the creation of those pages. I find inspiration in the photos, the words and the product. If I had an extra hour in a day just for me, I’d be here. I’d be at my white table surrounded by pretty things. It’s like therapy - Words and photos on pages. Perhaps its working through emotions and certainly is an exercise of reflection. Scrapbooking and memory keeping fills me up. To be a good mom, lover and friend - I need to be filled up. 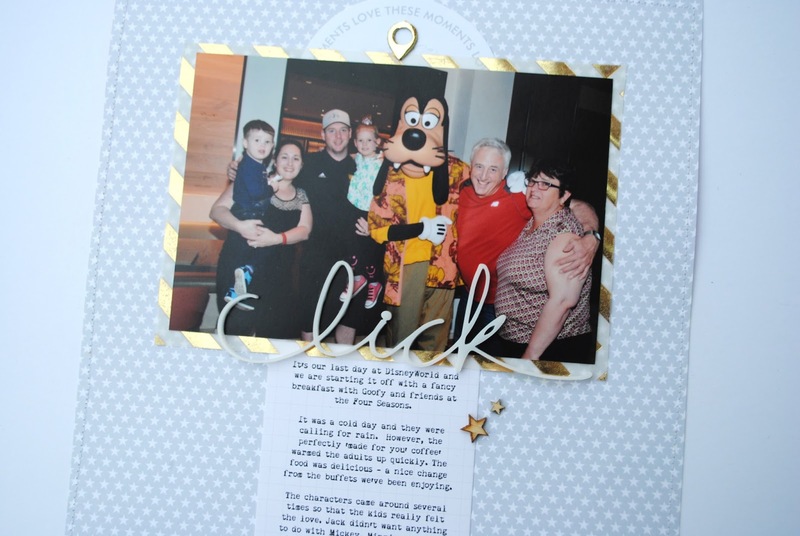 Scrapbooking for me is more than just a hobby. That's for sure. 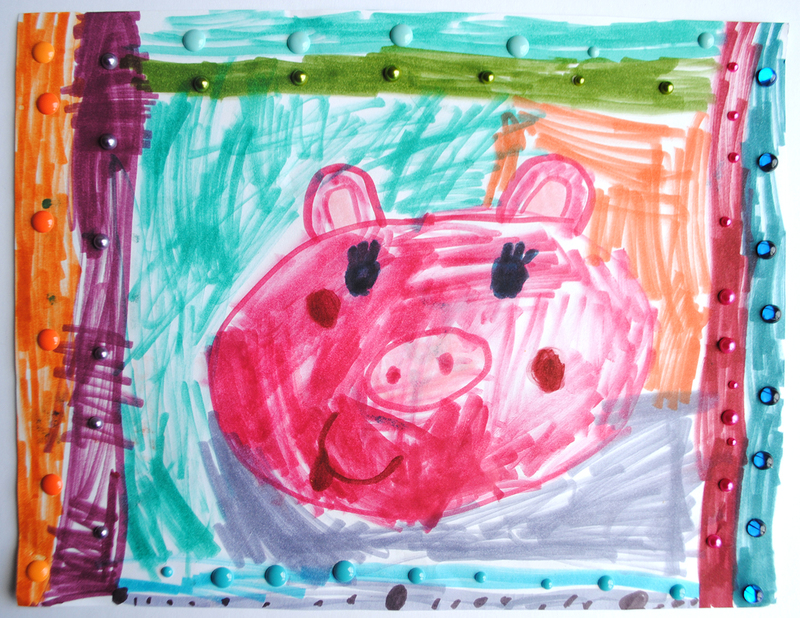 And while I finished up "my reason why", my daughter finished up her drawing - showcasing a "frame" with colour coordinating enamel dots. She's special. Occasions Product Share + Sale-a-Bration Kick-off! 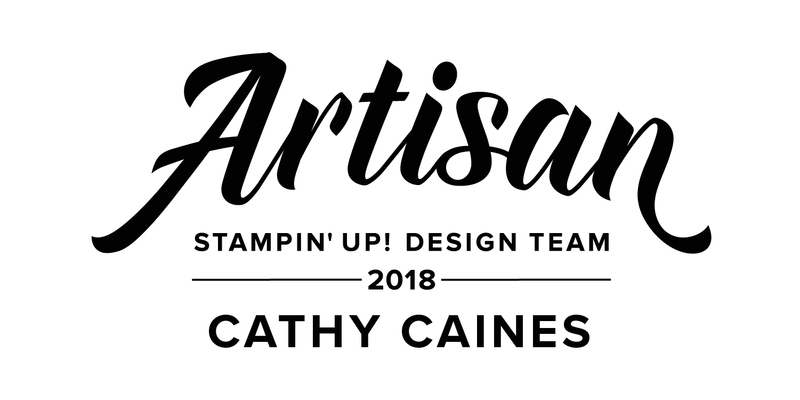 It's a new Stampin' Up! catalog and a new Product Share. 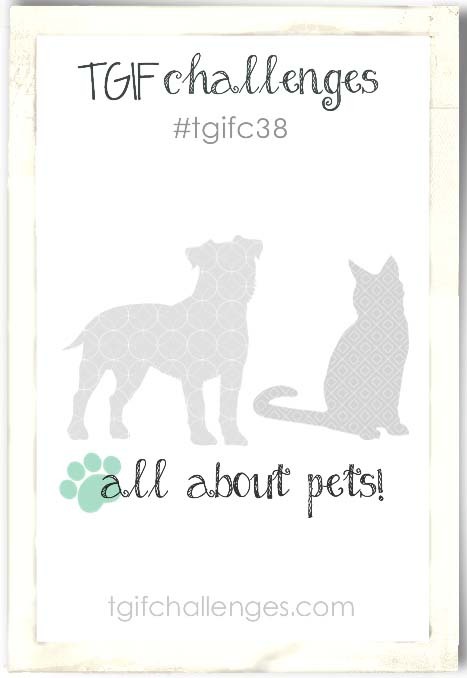 *Note cards will include stamped images that are not part of the product share. 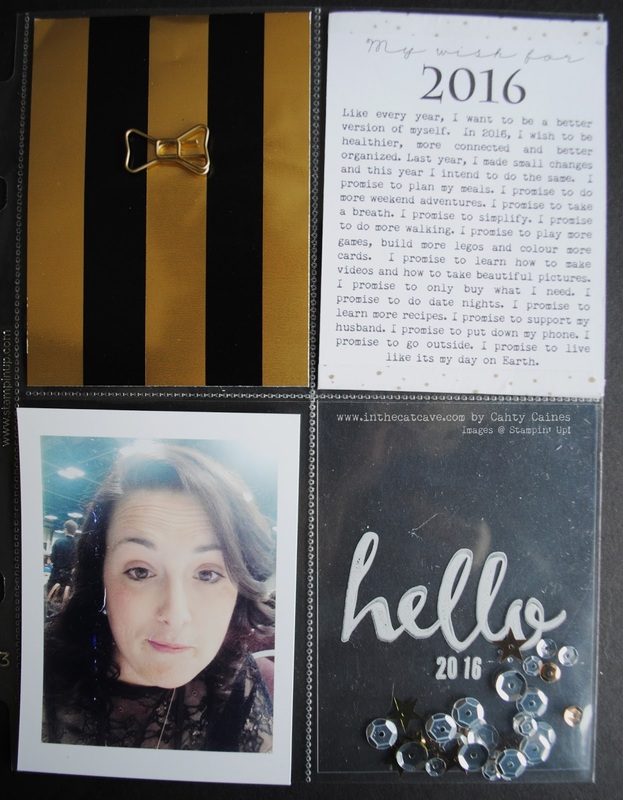 Make sure you send me a message if you would like to order anything or if you need a catalog (and living in Canada) at inthecatcave@hotmail.com To order online and still receive the same benefits. 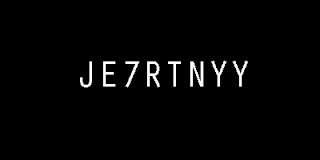 WANT TO WIN WHAT YOU SEE??? 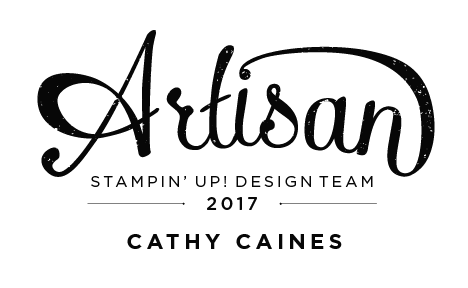 ANYONE WHO ORDERS DURING THE MONTH OF JANUARY USING THE FOLLOWING HOSTESS CODE ONLINE WILL HAVE A CHANCE TO WIN ONE OF THE PRODUCT SHARES.. AND WILL RECEIVE A FREE DIE CUT PACKAGE! SHOP NOW! That's me, top row, second in from the right. 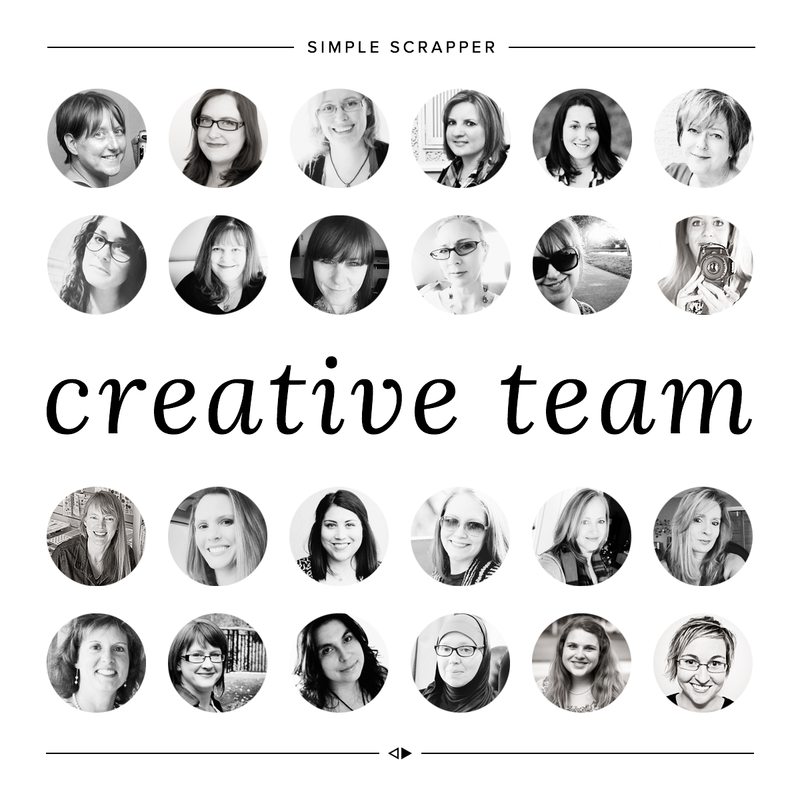 I am one of the newest Simple Scrapper Design Team members! 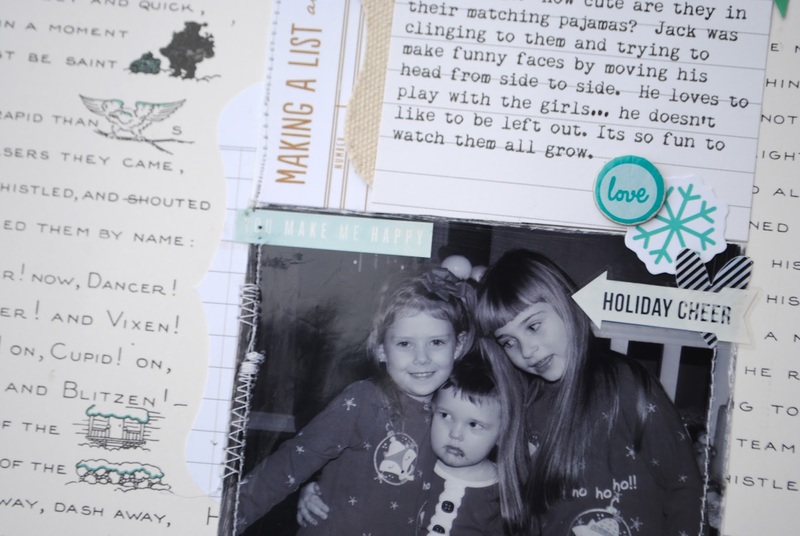 Simple Scrapper is a membership based memory keeping community led by Jennifer Wilson. Believe me, she does not disappoint. 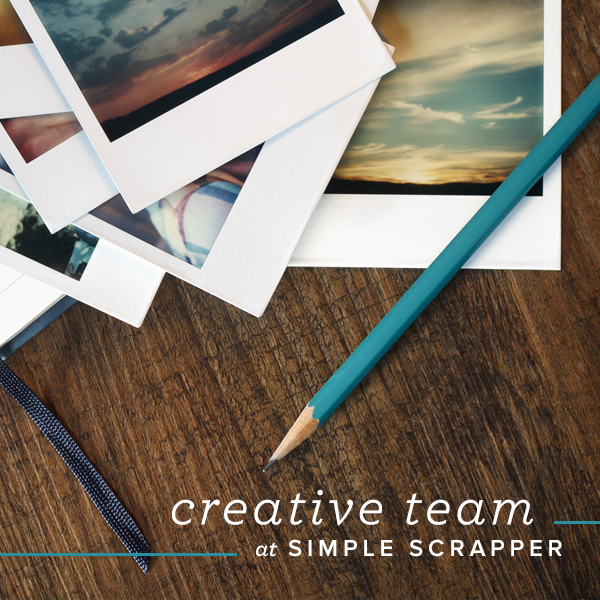 I have two layouts to share as part of the Simple Scrapper Creative Design Team. These two pages are included in her member only monthly magazine called Spark. They are based on a story theme and/or sketches. 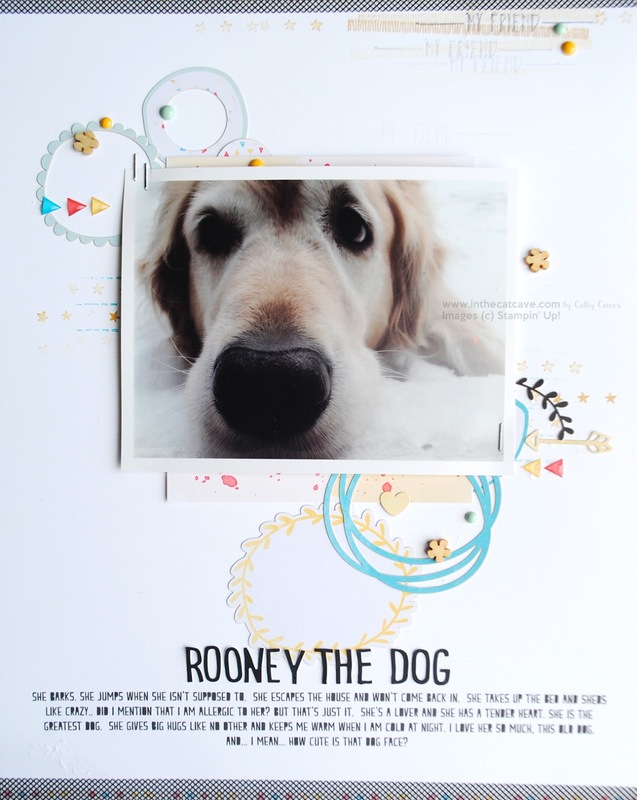 The story themes are prompts that can help keep you inspired in your memory keeping journey. The sketches are always a great resource to have. 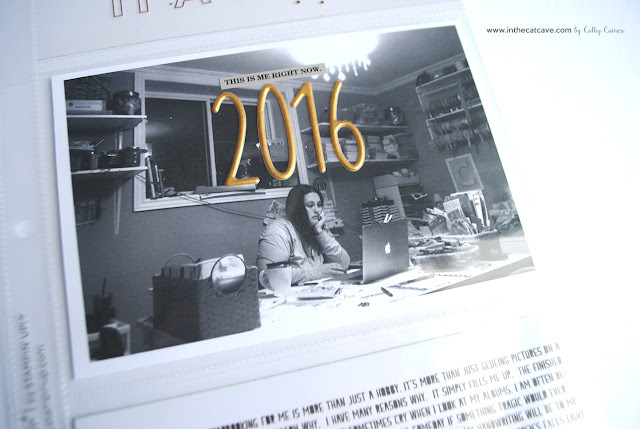 My next layout is 8.5x11" - a size that I intend to continue to use going into 2016. I love the album size and I seem to be attracted to the how the layouts turn out. 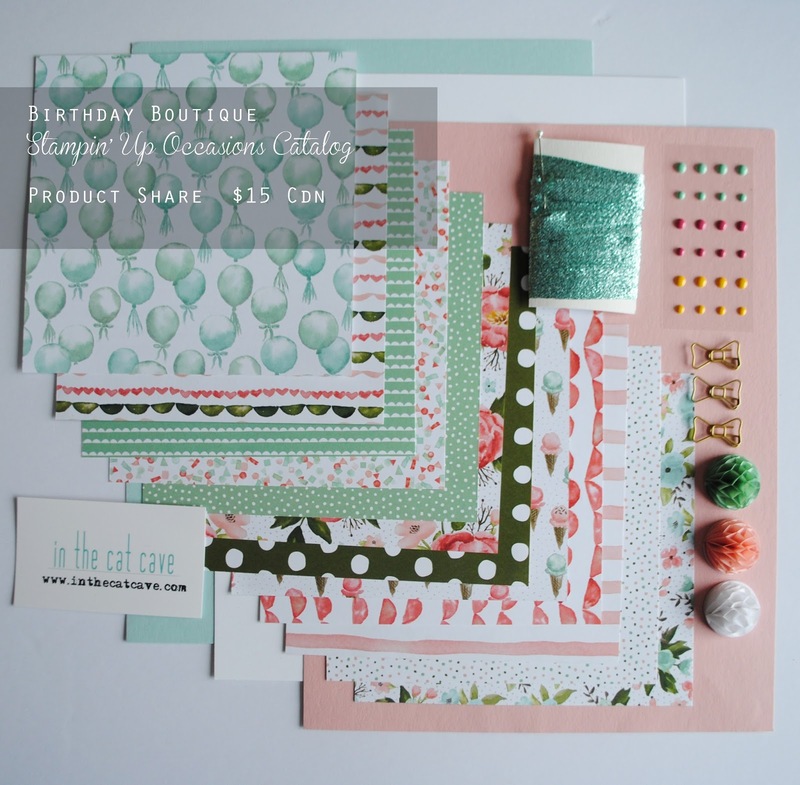 Most of the products I used in this layout is from the Ali Edwards Story Kits. I've subscribed to these since Day One and I am still in love with them as much as I was a year ago. The acrylic "click" is the story prompt for that particular month. Ali always includes one of these acrylic words in every kit. I continue to be drawn to them and have to resist the urge to "hoard" them. 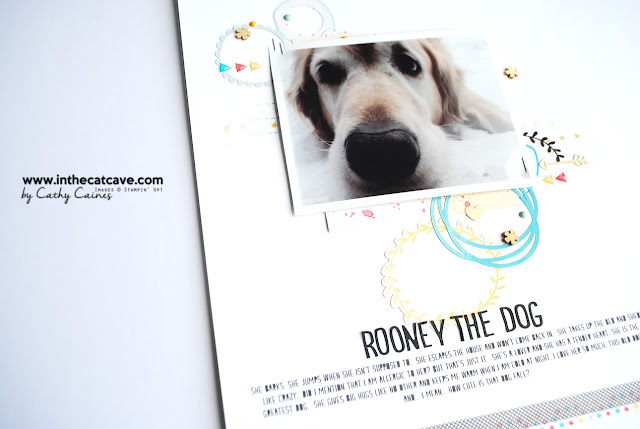 Make sure you hop over to Creative Scrapbooker Magazine** blog to see the three projects I created using the Large Numbers Framelits and stamp set - a new product Stampin' Up! is releasing tomorrow in their new catalog. Leave us some love! ..and yes, this bundle is $60.25. Perfect bang for your buck. 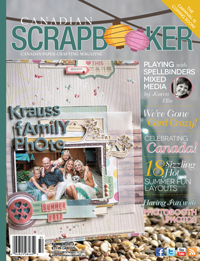 **Note: Canadian Scrapbooker Magazine has changed their name to Creative Scrapbooker Magazine. Its the same magazine you know and love. They are honeycomb embellishments... a mushy puff of goodness. Introducing the first card made with a little honeycomb circle... it makes my heart pitter patter. 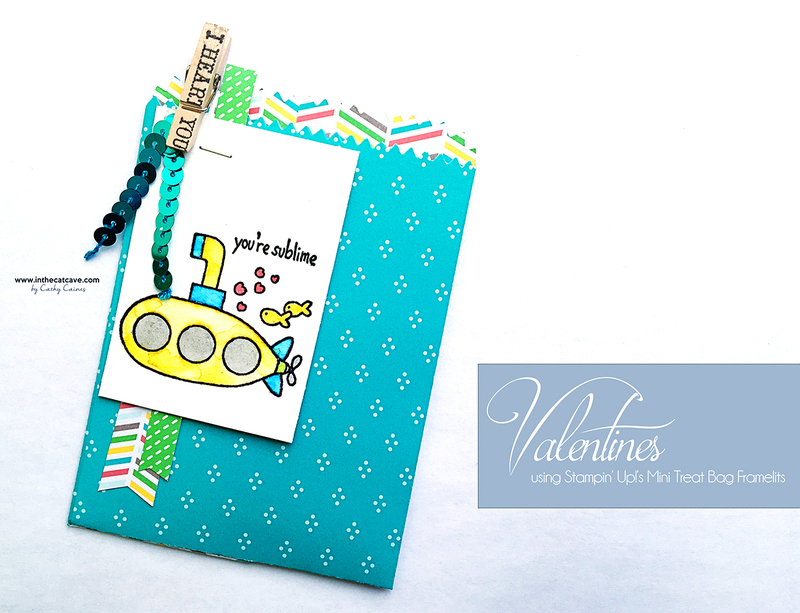 Available in the new Stampin' Up! Occasions catalog to be available on Tuesday. They are $6.25 canadian for 24 (that's $7.69)... and you need them. "Like every year, I want to be a better version of myself. In 2016, I wish to be healthier, more connected and better organized. Last year, I made small changes and this year I intend to do the same. I promise to plan my meals. I promise to do more weekend adventures. I promise to take a breath. I promise to simplify. I promise to do more walking. I promise to play more games, build more legos and colour more cards. I promise to learn how to make videos and how to take beautiful pictures. I promise to only buy what I need. I promise to do date nights. I promise to learn more recipes. I promise to support my husband. I promise to put down my phone. I promise to go outside. I promise to live like its my day on Earth." 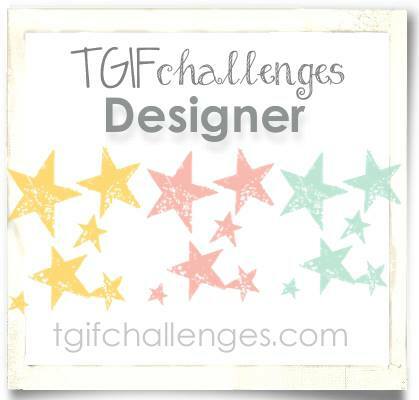 This project was created as part of the Design Team for TGIF Challenge Blog. 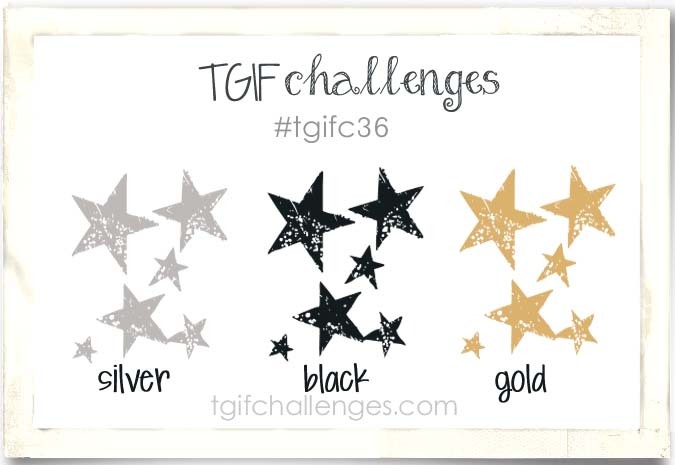 Join us in this colour challenge!